What say you, Tesla Model 3 owners. Firstly though, let's recap where we are coming from. 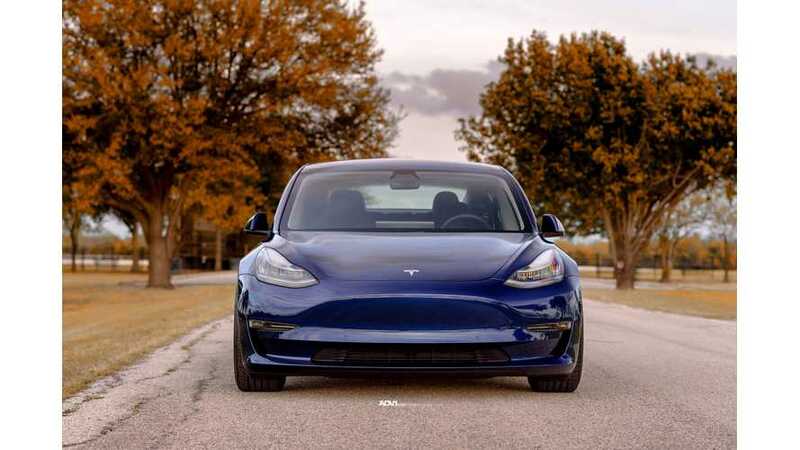 Yesterday, we posted an article titled "Tesla Model 3 Almost As Expensive As Porsche 911 To Insure." Loads of commenters chimed in, disagreeing with these alleged high insurance costs for the Model 3. So now, we'd like to hear directly from you. We're keeping it simple. Just click the amount that applies to your yearly premium (or, if you pay monthly or twice a year, just do the math so you're providing us with an annual rate). We'd appreciate if you'd fill in some additional info in comments such as ZIP code, age, type of Model 3, insurance copy, etc. so that we can in a future article, lay it all out.